If you’re like me, you’re already wearing your sweatpants around the house and have your hair pulled into a messy bun anyway. So what’s a Mama to do when she’s all dressed up for the gym with no time to go? New and seasoned mothers alike know how difficult it is to work exercise into your day to day activity. Having a baby significantly changes our bodies and we need time to recover. 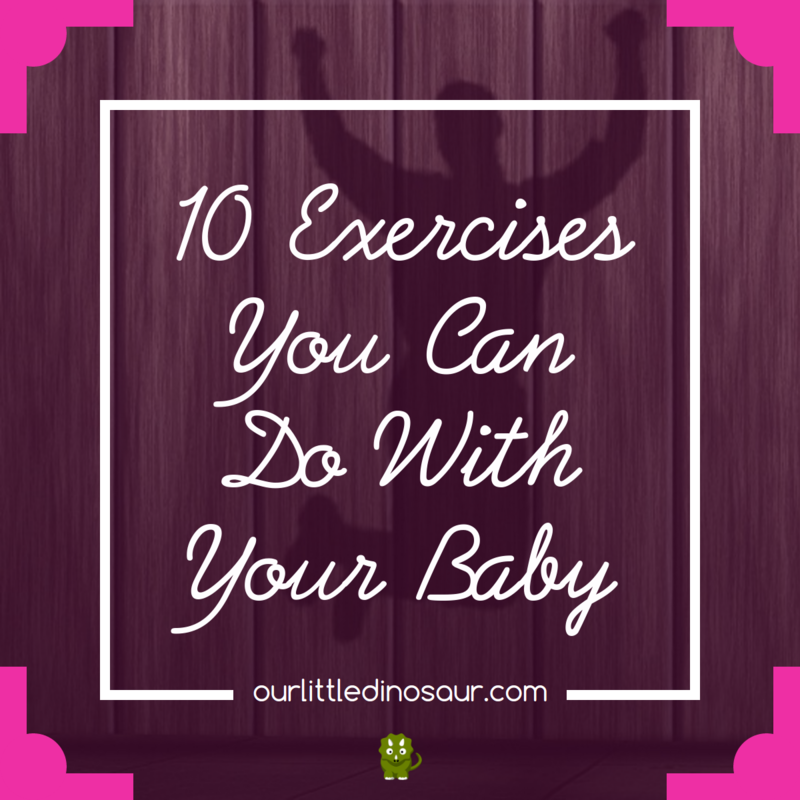 But once your healthcare provider gives you the all clear, here are 10 exercises you can do with your baby. 1. Push-ups. When my son is playing on the floor, I’m putting in floor time too with 5 sets of 10 push-ups. (Yes, I do the girly ones.) Sometimes my son even stops to watch Mommy work. 2. Sit-ups or crunches. Another good exercise to do while baby is playing on the floor. You may even want to get real creative and hold your baby in the air while doing reverse crunches. This one has been especially hard for me postpartum. I started with just 10 sit-ups, twice a day and I could barely do them. It’s ok to start low and work your way up! 4. Stretching. You know what stretching is and what your body needs so do whatever stretching you need for that day. Legs, arms, back. Goodness knows, my whole body gets all out of whack on a daily basis! 5. Squats. This one is good to do when your baby simply won’t let you sit. I tend to do these as a part of our nap time routine since he likes me to stand and bounce him anyway. Try doing 2 sets of 10 for each nap time and increasing as your baby gets older. They really add up when your baby is napping 3 times a day! 6. Lunges. Another unique way to hold your fussy baby who won’t let you put him down. So get up and get moving! 2 sets of 10 for each nap, increase number of sets as baby’s nap number decreases with age. 7. Torso Twists. Swaying with a baby is a great way to encourage them to take a nap. 20+ Torso Twists are just swaying with form and a duel purpose! 8. Walk or Pace. Can you tell I have a child that doesn’t like me to sit still? Get a step counter and see how many steps you can take around the house. Going outside for some sunshine will also be good for both you and your baby. 9. Chest presses. Ok, ok significantly modified chest presses, but finally one you can do on the couch! Use your baby as your weight and lift him into the air doing reps. As a bonus, you’ll probably get some smiles or giggles from your baby too! Each baby’s weight varies so how many can you do before your arms feel like Jell-O? (Remember, these weights naturally increase over time so be consistent or one day that baby’s heaviness may surprise you!) 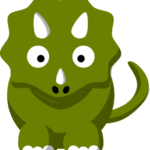 Be careful to hold him around the chest and not by the arms or stomach. Good head control is also a must before doing this one. Can you think of other exercises you can do while holding or playing with your young baby? Share them with us!